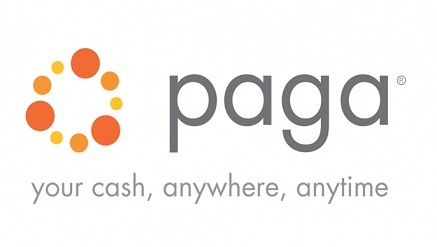 Paga is a payment platform that has 2 channels (a) Agent Networks and (b) Online and Mobile Application. Paga provide services that allow you to send and receive money, make and receive payments; you can also buy and send airtime wherever you are. Paga's agent network serves as the primary interface i.e online or physical location for cash-in and cash-out on the platform. As Paga agent you will receive commission for every transaction you perform, plus other bonuses and incentives. With Paga Merchant services, your business can integrate with Paga to offer customers a secure and easy payment option either through your online platform or in-store. 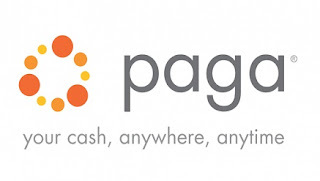 Paga offers an open and secure platform that allows customers to transact electronically by themselves or by visiting any Paga agent in their community. Customers can use Paga to pay various bills like DStv, GOtv, Startimes, Montage, Swift Internet, PHCN etc., transfer money to any Bank account in Nigeria or to directly top-up mobile phone air time. The company promised to unfold many more innovative services. A Paga agent is an authorized independent retailer trained to provide Paga services to customers. . A Paga agent is in direct contact with customers wherever they live and work. For this reason, the most successful Paga agents are likely to be people with existing businesses that are trusted in their communities and have a loyal customer base. The role of a Paga Agent includes: new customer registration, providing Paga customers with help, loading cash into customers' Paga accounts, performing transactions on behalf of the customer, and processing cash withdrawal requests. As a Paga agent you receive commissions , increased foot traffic to your existing business, access to high quality training by Paga and affiliate companies and other incentives. Paga agents receive a commission on every customer transaction they perform. The more transactions carried out, the more money you will earn. 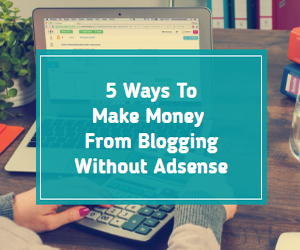 This can result in a substantial new revenue stream. Still interested in becoming a Paga agent?